We're Not Techies. We're Marketers. 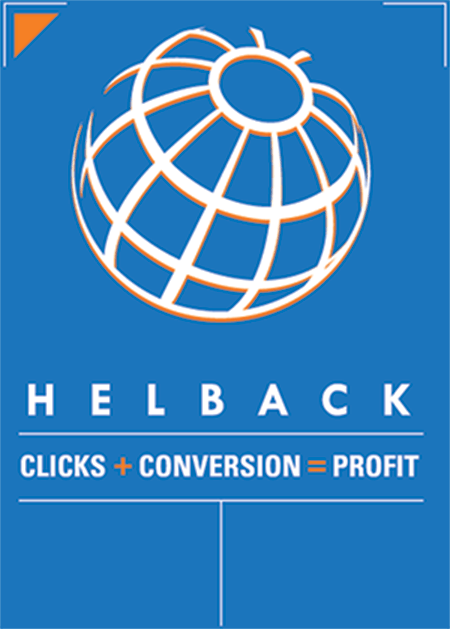 Helback is a Toronto based boutique search marketing firm specializing in affordable SEO solutions, Google AdWords management, web development, and search conversion optimization. 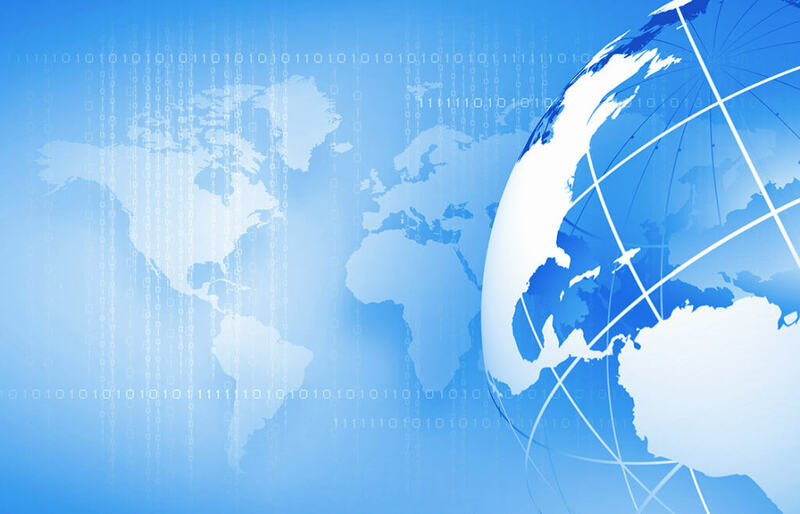 We service businesses in Canada and across the globe. Our portfolio includes campaigns in Canada, United States, South America, Asia, Europe, Middle East, Caribbean and Africa. All of our SEO packages are developed and managed in Toronto, Canada. This gives us a distinct advantage in the global market as it allows us to deliver SEO plans that are managed to high North American standards and highly competitive prices due the low Canadian dollar. 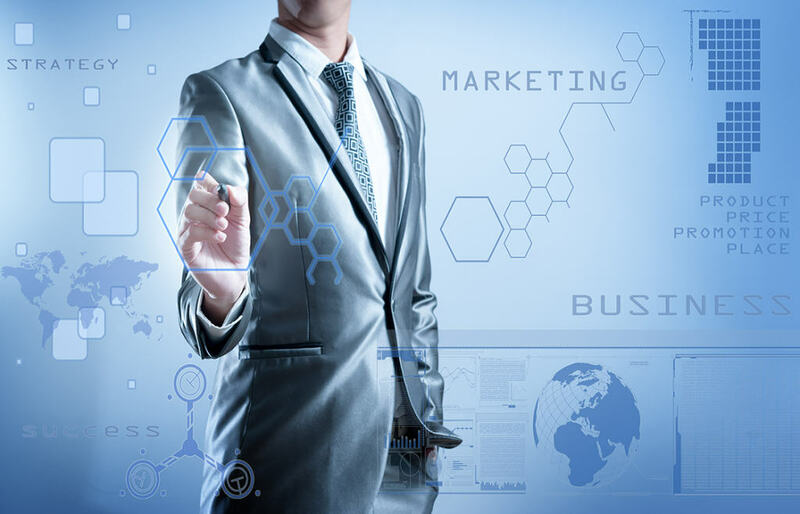 We are different from other SEO firms because we understand business. 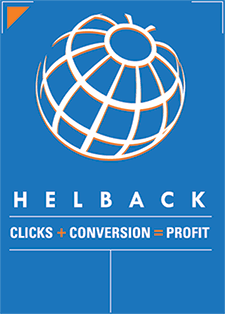 At Helback, our expertise extends well beyond search marketing. Our Principal Consultant has 18 years of traditional marketing experience, including brand management, retail marketing, and marketing research; working with iconic brands such as, Heinz, Nestle, Häagen-Dazs, and Drumstic. This give us a unique perspective not found with other firms. The approach we take is 360 degrees encompassing all aspect of search marketing. Our mandate is not only to attain high search rankings but to help clients improve web conversion and ultimately boost profits. Our expertise goes well beyond search marketing. We understand business. These are some brands we managed in the past before we became digital marketers. We’re Not Techies. We’re Marketers. Affordable Prices in Canadian Dollar. North American Optimization Process & Standards. Focused on Conversion, Not Rank. Book a FREE Conversion Optimization Consultation!